Rock Music got its fame in the early 1950s but women had to wait till 1980s to actually get a place, a dominating one, in the world of Rock Music. The reasons can be lead to a debate and that is something we are not talking about here. 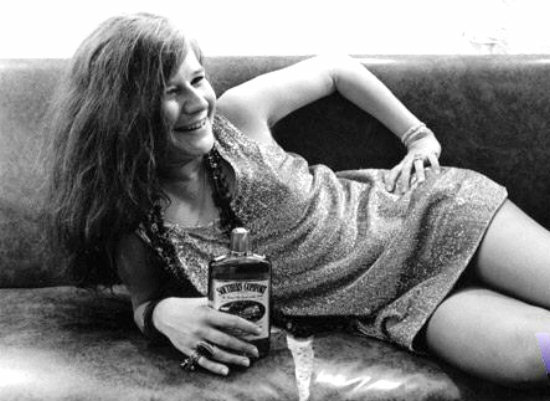 This article is all about our first rocking rock women – Janis Joplin. Until the early 1980s, only few a handful women were able to claim the rock n roll stage with just few recorded unforgettable albums of the time. Janis Joplin was the first top reigning queen at that time that actually had one of the most thrilling & exciting career in the Rock Music despite being having a tragic ending. With her raspy tone she delivered the world some of the most memorable art pieces that include ‘Piece of My Heart’, ‘Big Brother & the Holding Company’, ‘Summertime’ and my favorite ‘Move Over’. Janis Joplin struggle her way through disapprovals from society, numerous irritating skeptics, the traditional cultural norms, unfair pay and opposition from some rock artists too. But she paved her way to success with these criticism and condemnations. She got everything one can dream of – enjoying peak of the career, fame, name, popularity, huge fan club, money and stardom. But with these she also got involved in the dark side of stardom – alcohol overdo, chaotic relationships, drugs. These lead her to losing her own sense of herself and one bad day this goddess of Rock Music was found dead in her hotel room due to drug overdose leaving the world wondering about the rise & fall of this World’s First ‘Rock’ Women.